Francis Atwoli Salary and Family: Central Organization of Trade Union boss Francis Atwoli has married a top KTN presenter as third wife. This is according to emerging reports. The reports say that Atwoli has taken in Swahili anchor Mary Kilobi as his third wife. It is said that the couple is now expecting their first child together. Apparently, Ms. Kilobi has also moved to Atwoli’s palatial home which is situated along the Nairobi-Namanga road. 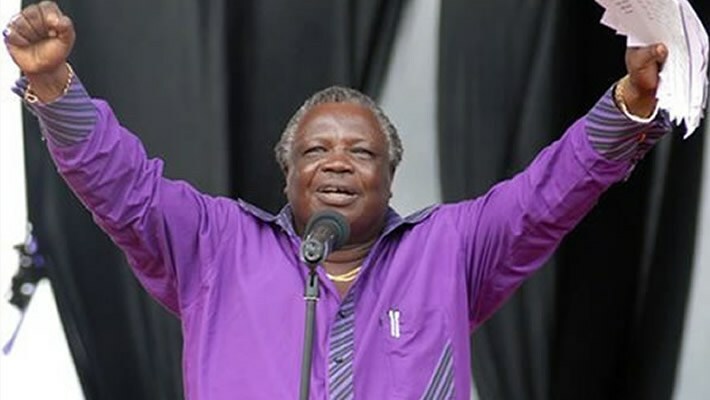 Reports also say that Atwoli has already bought the lady a top of the range Land Cruiser Prado. Previously, Mr. Francis Atwoli has been billed as one of the richest trade unionists ever in Kenya. His leadership of the union, though, has drawn wider criticism, with many people feeling that he does not do enough to protect workers and is instead more interest in growing his wealth. In the past years, Mr. Atwoli has tried to contest for a parliamentary seat in vain, despite his outspoken nature. Earlier on, rumours had flown around that Mr. Atwoli has moved in with the presenter while she was still someone else’s wife. These reports were not verified. It has also been reported that the duo is set to public on their affair as they seek to put an end to the rumours surrounding their relationship. Mary Kilobi was born on 16th July 1984. She is from Bungoma County in Western Kenya. She holds a Bachelor of Arts Degree (Literature and Kiswahili) from Makerere University. 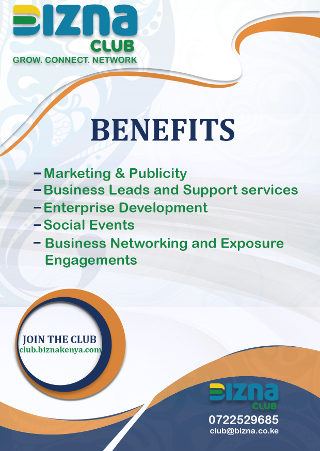 She is currently working with Standard Group Limited as a news Anchor/ Reporter with KTN. 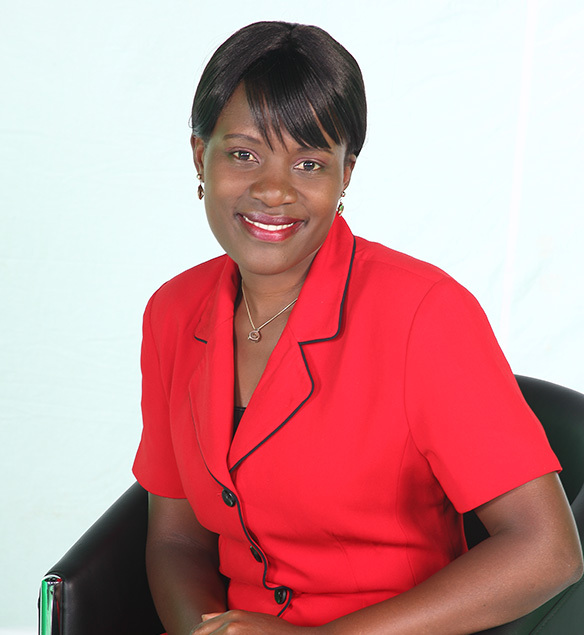 Before Joining KTN, Mary worked as a Producer/Editor/ Anchor with Uganda Broadcasting corporation (UBC) for four years. Mary is an Author of a Kiswahili teaching book ‘Jifunze Kiswahili ’ that is currently sold in major bookshops in Uganda and Congo. She is a motivational and inspirational Speaker.